The Ozone Snowkite Compressor bag keeps your foils packed down for easy travel. Webbing straps cinch down the kites and keep them small for packing. 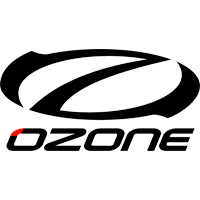 The Ozone Compressor bags are great for travel and general kite storage. Easy holds a couple foil kites.